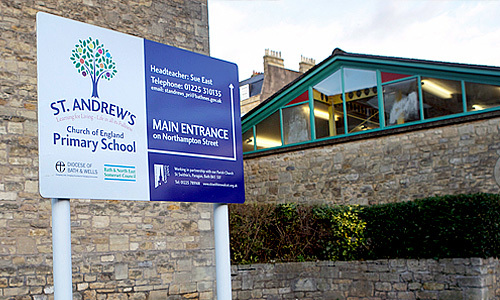 At St Andrew’s we have a Designated Safeguarding Lead (DSL) for Safeguarding /child protection and 2 Deputy DSLs who have received appropriate training and support for this role. Sue East is the DSL and Jayne Rochford-Smith and Tamsin Stephen are the Deputy DSLs. The Safeguarding Governor is Louise Leach. If you are concerned about a child’s welfare or worried they are being abused please contact one of the safeguarding team in school. Alternatively you can make direct contact with the Local Authority via the link below.